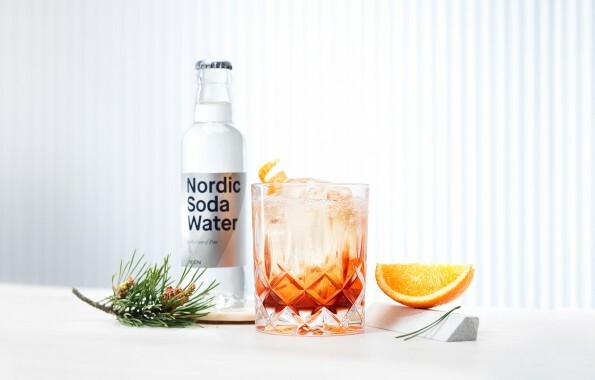 Our soda water is a classic club soda water made with the smoothest spring water in the world and a touch of pure Nordic sourced pine extract from Finland. A high level of carbonation is then added to guarantee a lively and refreshing taste experience. Imagine a classic scotch & soda. While the whiskey you’ll be using will influence the texture and aromas, you’re likely to end up with a fairly murky mixture. Our wish was to add crispness and freshness to this combination, and a touch of green, natural elements. 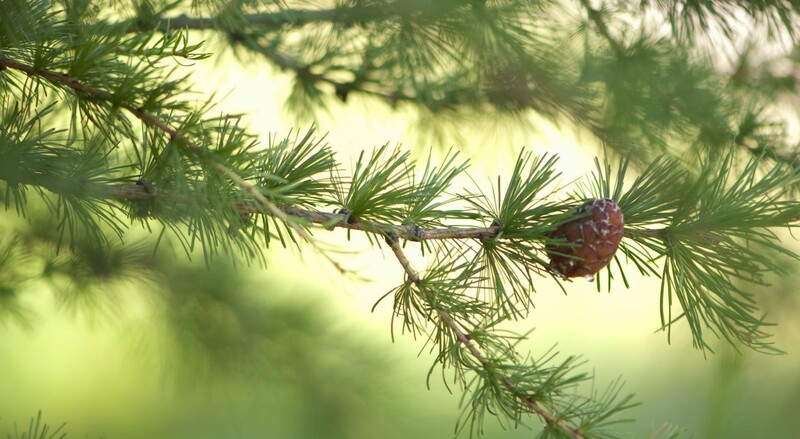 Pine was key to achieve this, and it truly invigorates the taste experience. 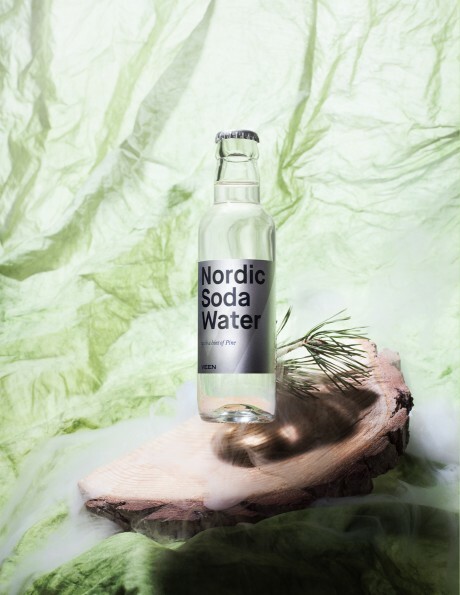 Carbonated water, pine extract, sodium bicarbonate.